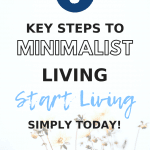 At the same time, however, I also heard from a few of you who love the idea of minimizing, but you aren’t quite ready to take the capsule wardrobe plunge. I hear you. 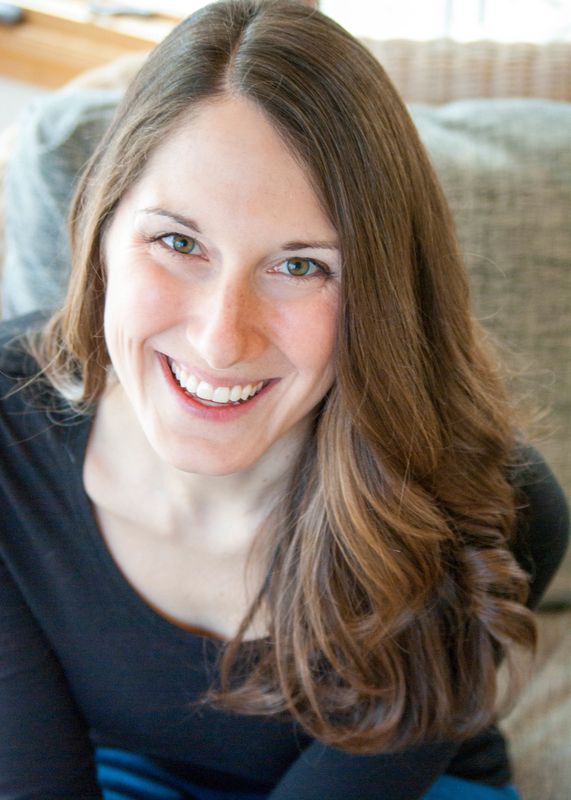 Such a drastic reduction in clothing can feel like a pretty overwhelming process – especially if you’re new to the idea. 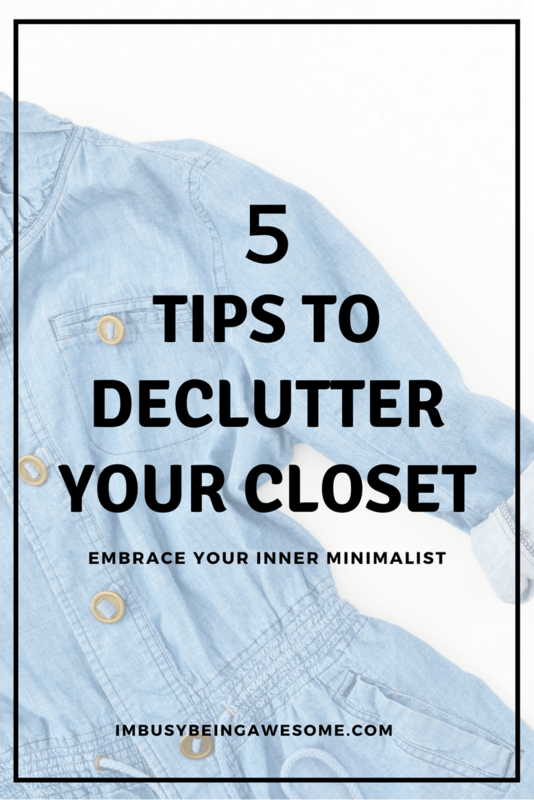 So today I thought I’d share a slightly less extreme approach to declutter your closet that allows you to organize what you have without needing to whittle your wardrobe down to such a small number of pieces. 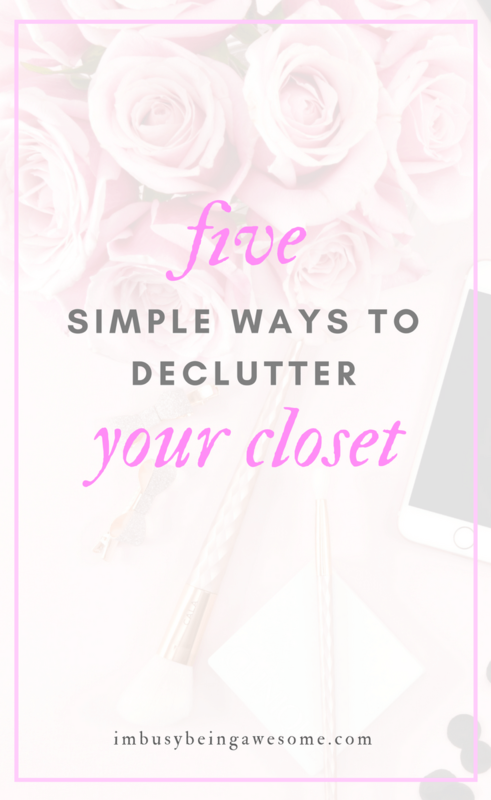 So if you’re ready to get organized, read on for my top 5 tips to declutter your closet with ease. 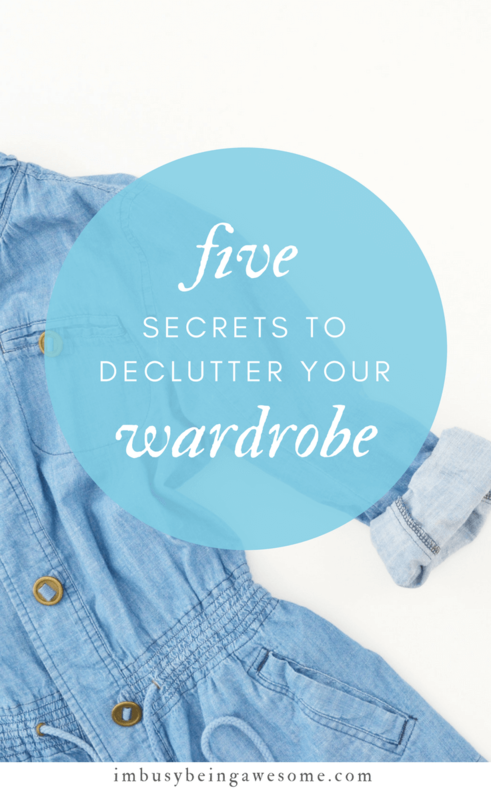 Similar to the capsule wardrobe process, the first step to declutter your closet is to pull everything out of it. Go through each item of clothing, and weed out the excess. Are there any pieces that you know don’t fit? Is there anything you simply don’t wear anymore? As a general rule of thumb, if you haven’t worn the item in the past year, it’s probably time for that piece to go. Donation: I love donating to the Vietnam Veterans of America; they come directly to your house and pick up your items without any hassle at all. Give to friend/sibling etc: I often do this with handbags or jackets I don’t use any longer. Scraps: As I mentioned before, my dad always takes old t-shirts and turns them into cleaning rags. With this approach, you’re going double green by repurposing old items, and avoiding excess use of paper towels. Great tip, dad! Now it’s time to work on organization. For some of us, even after weeding out the excess, it still it feels like we have a cluttered closet. And this is often because of the sheer size of the space. There’s simply not enough room to hang every item of clothing we own. If you regularly wear everything that’s in your closet, but you still feels like it’s overflowing, then perhaps your wardrobe simply isn’t big enough. In situations like this, you might think about investing in new armoires and wardrobes that provide the extra space you need. 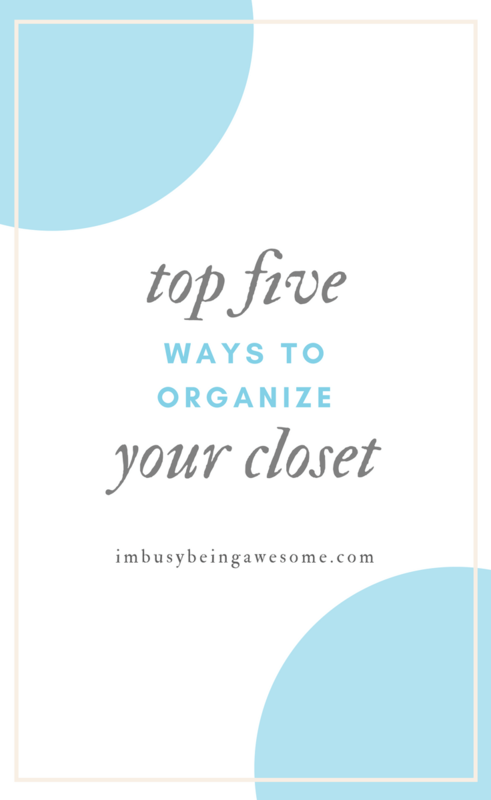 For example, I have a 6-drawer dresser where I store all of my jeans, workout gear, sweatshirts, sweatpants, undergarments, and bulky sweaters. Basically, I use it for the stuff that doesn’t get easily wrinkled. 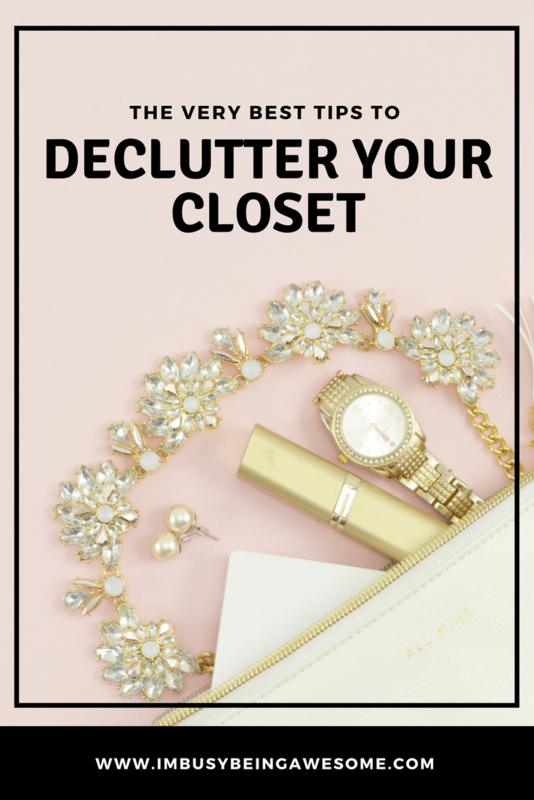 So if you find yourself trying to declutter your closet in vein, rather than getting frustrated, ask yourself whether it’s time to invest in another means of storage. Are you an impulse buyer? 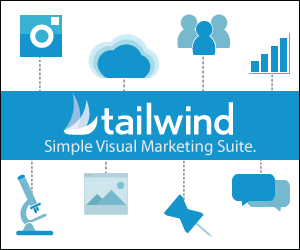 Do you have a hard time saying “no” to a good deal? So the rule I’ve established for myself is this: if one goes in, one goes out. And I mean it. No wiggle room here. If I find a great shirt that I absolutely LOVE, I won’t stop myself from buying it. BUT, I have to know the exact shirt I will donate before even purchasing the new one. Then, when I get home, I take that old shirt off the hanger and replace it with my new one. Simple as that. This might seem like an extreme practice, but for an over-buyer like me, it’s a great way to keep my closet in check. Plus, it still allows me to purchase new items of clothing every once in a while so I don’t feel restricted. Believe it or not, I learned this trick from my husband. He organizes his shirts first by long sleeve and short sleeve, and then by color. So on the left side of the closet, his long sleeve shirts being with red, work their way through the rainbow, and end at black. And then he repeats the process for his t-shirts on the right. I think this is a genius idea, and I quickly adopted it as well. Why do I love it so much? For a couple reasons. First, it makes both finding and matching your clothes so much easier in the morning. Plus, it gives the visual appeal of organization, which further reinforces one of my favorite mantras: outer order creates inner calm. This is one of my favorite tips. It’s a great way to track how often you wear your clothing throughout any given season, which, in turn, makes the next round of “declutter your closet” a breeze. Basically, when I’ve completed steps 1-4, I put my clothes back in the closet with the hanger facing OUTWARD. (Yes, the completely counter-intuitive way of hanging clothing). Then, as I start wearing, washing, and putting away that clothing, I hang it back up the standard way: the hanger facing INWARD. At the end of the season, I go through my closet. If there are hangers that I never turned (i.e. items of clothing I never wore), I know those pieces should goto the donation pile. 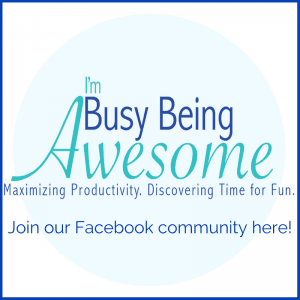 So friends, are you ready to declutter your closet? Great! Then give these 5 easy tips a try. You’ll feel GREAT when it’s done. 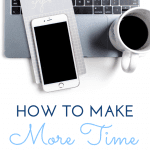 Then download my ultimate cleaning checklist right here! What are your tips to declutter your closet? Do you have a hard time getting rid of items of clothing? Do you prefer hanging clothes or keeping them in a drawer? Let me know below! Excellent! It’s amazing how much of a difference that little trick made for me; I had no idea I was wearing so few of my clothes! These are such great tips! My husband loves to organize his clothes by color and type. Me, on the other hand, I just stuff mine in there 🤣 I need to work on that. My closet is horrible! Yes, this is right up my alley. I’m really interested in doing a capsule wardrobe, but definitely have a lot of work to do before I’m quite there. I love the rule when one goes in, one goes out! i have been practicing this for about a year now, and it works so wonderfully. Not only do I avoid an overwhelming closet, but it makes me think twice before making an impulse clothing buy knowing that I will have to get rid of something else I love. I love a good closet clear-out! I plan on doing it this spring! 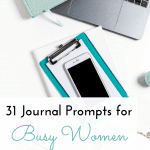 Looking forward to trying out some of these tips! What great tips! Donating clothes is always my way of controlling chaos in the closet.Sometimes a shirt or sweater has been sitting for ages, and it’s still usable, so throwing it out is hard to do. Donating it is the best option, I find. Good luck, Yolanda! You totally got this. Yes! It’s bound to be buried in the back of the closet somewhere 😉 Let me know how it goes! Ah – taking one in and one out. Yes agree. I have gone one further and take two out if, and it’s a big if – that I do buy anything. I have stopped. Even though I have a friend who owns a dress shop and has asked me (for my birthday last year) to come and pick out a garment. I can’t bring myself to do it! I love this article. My wardrobe is so cluttered but I’m not ready to go all the way down to minimalist/capsule. I love that you’ve given me a plan of action. These are great steps to take and will produce actual results rather that me just “looking” to see if anything can be gotten rid of. Great tips! I’ve done the hanger one before (shocking how many items I didn’t wear), but I hadn’t thought about some of the other tips. I love the idea of One Goes In, One Goes Out! Thanks, Jordan! Those are my two favorites 🙂 And yes – it’s crazy how much we don’t actually wear, isn’t it? I LOVE that hanger trick!!! I’ve never heard of it before. I am pretty much a minimalist when it comes to my wardrobe but I just switched careers from banking to veterinary so it’s out with the dress clothes and in with the scrubs! So I will work this week for a new donations pile! I am so passing on your advice to my two teenage daughters though! Especially my youngest who never gets rid of anything even if she hasn’t worn it in two years! Isn’t it a fun trick? It’s one of my favorites 🙂 I hope it helps your daughters!